Picture archiving and communication system software, more commonly known as PACS software is every hospital’s necessity. But with countless brands of PACS software available in the market, selecting an appropriate one for your medical centre or hospital can be a confusing process. To make it simple, we have compiled a list of the best and most popular PACS tools. Here’re the list and everything you need to know about the features of each tool. 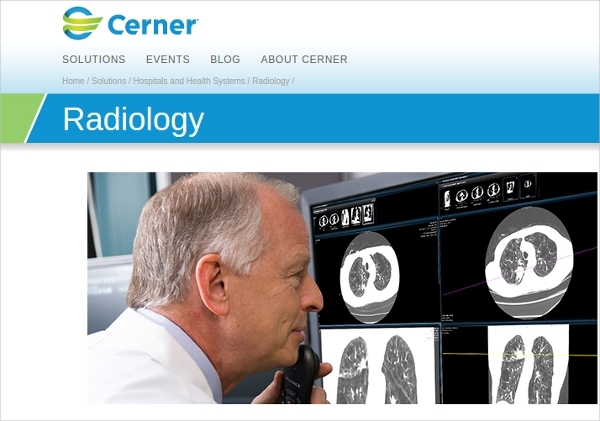 Cerner’s Radiology is a company that offers PACS software to customers. It permits the user to perform procedural documentation as well as exam coding in a faster and more efficient manner. It also permits collection, display, management and distribution of the patient’s information through the process of EMR integration. 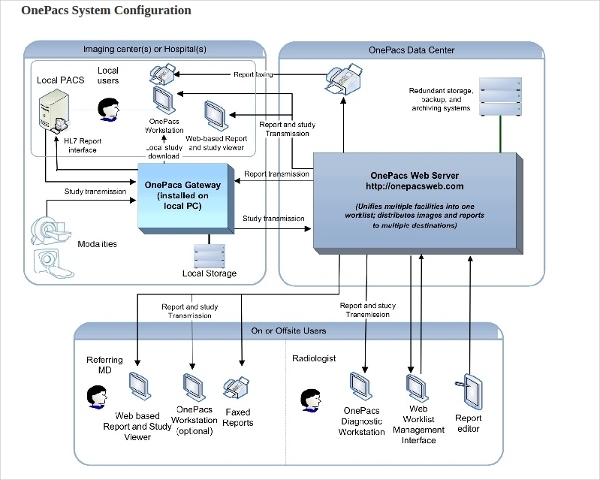 SYNAPSE is a medical imaging as well as information management software created and marketed by the famous Fujifilm. It allows quick and efficient archiving as well as the distribution of a large number of image information. This tool supports images that are of highly quality and allows the user to make a quick diagnosis. 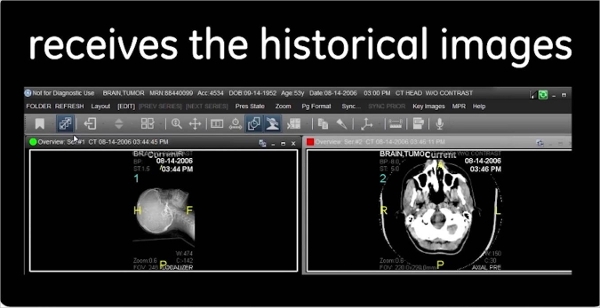 Centricity Universal Viewer is PACS software that brings together breast imaging tools and 3D post-processing. This tool offers instant and easy access from anywhere, cross-enterprise display, intelligent productivity tools, advanced visualisation applications and several other features. Created and marketed by the brand GE Healthcare, this tool also offers an easy login and registration process. PACS software tools and programs are available for a variety of platforms. From programs for the desktop to programs that are compatible with tablets, smartphones, and other electronic gadgets, there is something here for every requirement. Additionally, PACS software free download options an open source PACS software tools that are available too. Dicoogle is an open source PACS tool that is compatible with the Linux operating systems. 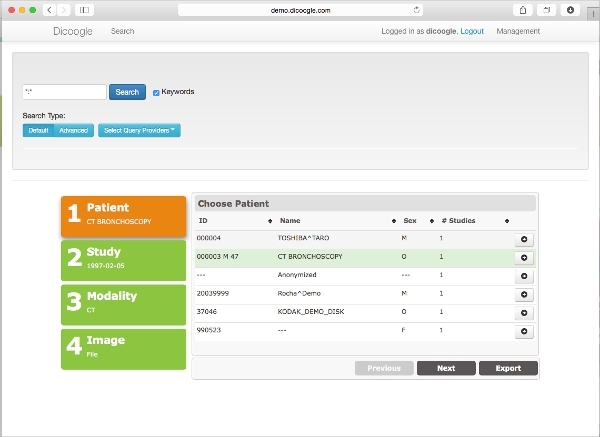 It offers a wide variety of features including scalable solution, Dicom services, PACS indexing engine, query and retrieve and web user interface. The download process of this tool is quick and simple. Constant improvements and additions are being made to this tool by a professional research team. 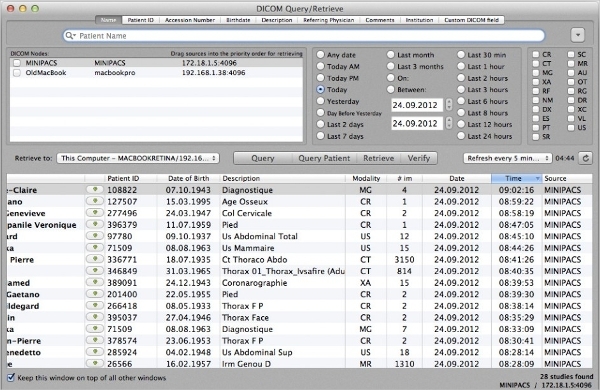 Escape Medical Viewer (EMV) is a MAC compatible PACS software. It offers a wide range of features such as opening Dicom images, facilitates color and geometry manipulation, exports a wide range of movie formats and still images formats and various others. EMV has an easy installation process. 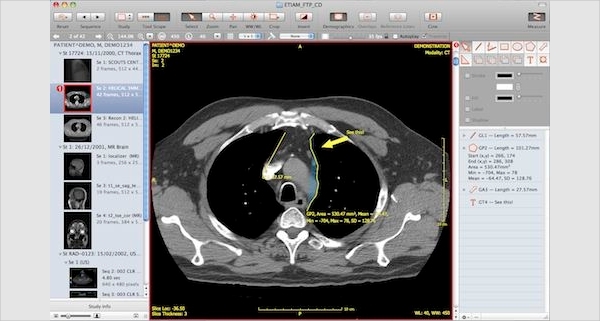 Osirix is a PACS tool that’s Windows compatible. With a very easy installation and set up the process, this tool is used by hospitals and medical centres across the globe. This tool is completely compatible with Dicom protocol. It also has a Java reviewer and built-in web server. With the help of PACS tools, doctors are able to give a quick and immediate diagnosis to their patients. Now hospitals and medical centres don’t need to waste time awaiting the arrival of film-based reports, this program will allow an instant diagnosis.So if you’re on the hunt for an efficient and excellent PACS software, just choose one from the above-mentioned list. Each software is tried and tested and is highly recommended by medical personnel across the globe. There are tools available for all types of platforms and operating systems.